Vivienne Westwood Idris Resin Cufflinks in silver plated finish with khaki orb. Enamel end with silver finish orb. 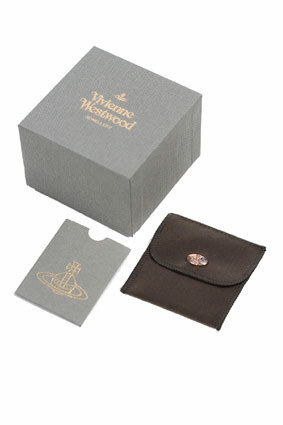 Comes in Vivienne Westwood box and velveteen pocket with popper fastening.